Although I appreciate the level of detailed information you have provided here, the topic does not seem to relate to this stuff. I feel it is more related to the impact of firewalls on networks by comparing the added security to performance overhead and bottlenecks created by firewalls. 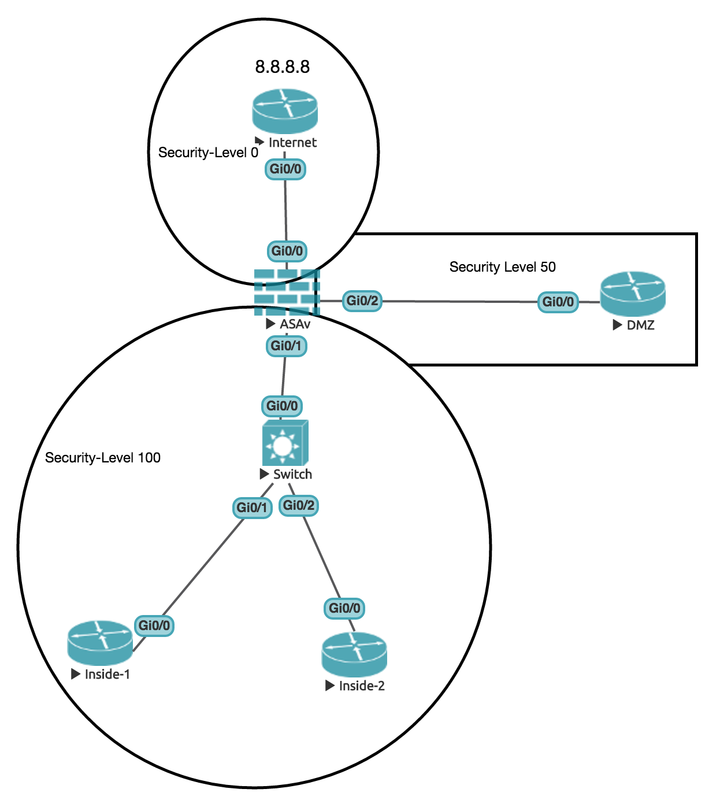 At the CCNA level it would not go into that depth, actually none of the Routing and Switching exams through CCNP and CCIE would go into that depth. Performance and bottlenecks would be something you would see in the design exams, more specifically the CCDE. I have done the CCDA and CCDP and performance overhead and bottlenecks did not come up in those. 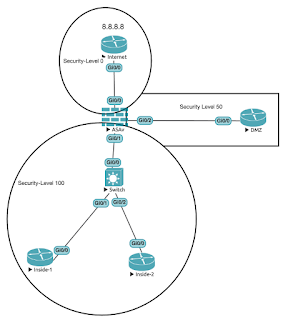 Having looked at some CCDE questions, that would be the kind of thing that comes up, but I really don't think that it would appear in the CCNA. Me too I was beginning to wonder, is that CCNA level stuff??? 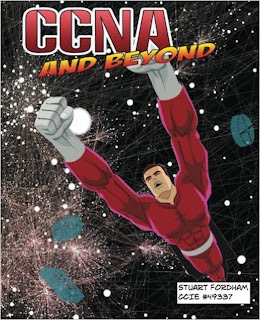 Too taught for CCNA. Quite frankly, if you are that rude, and cant find the "close" button, I really would not want you to subscribe anyway.